As we all know OnePlus's next phone will be OnePlus 5 and today, they have announced that they will be working closely with DxO to enhance the “photography experience” on its upcoming flagship, the OnePlus 5. DxOMark is known for their camera comparisons and they have previously worked with other smartphone OEMs to help improve the camera experience on their devices as well. “OnePlus has always been one of the leading innovators in the smartphone industry, and we are proud to partner with them and support their exciting mobile photography strategy.” – Etienne Knauer, SVP Sales & Marketing, DxO. With cameras now becoming a key highlight in smartphones, OnePlus wants to ensure that its next flagship is able to deliver a great camera experience. 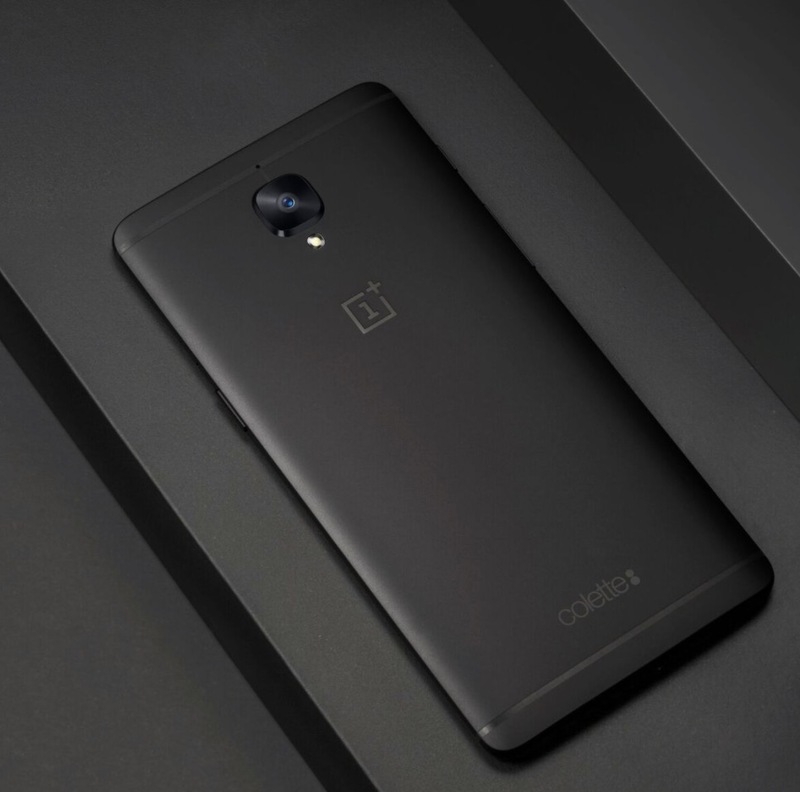 OnePlus did not provide any other details about the OnePlus 5 in its announcement, but if this partnership is anything to go by, we should see the company’s next flagship pack an impressive camera. Rumors point to the OnePlus 5 coming with a dual camera setup at its rear, though it remains to be seen if the company’s implementation is similar to that of the iPhone 7 or like how LG uses the dual-camera setup on its flagship smartphones. OnePlus is expected to unveil the OnePlus 5 next month or in early July. Unlike previous years though, the OnePlus 5 is not expected to be priced around the $400 mark. Instead, it is likely that the handset will cost anywhere between $500, which makes it substantially more expensive than the existing OnePlus 3T. We’re all for better photography in phones and if working with DxO will get OnePlus there, good for them.